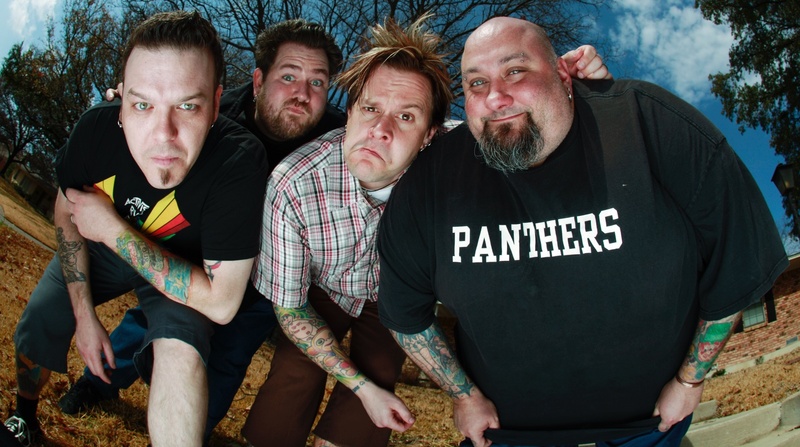 We first get on the topic of the band’s longevity when talking about Warped Tour and I recall the summer of 2014 when Bowling for Soup was routinely pulling in the largest crowds of the summer. Reddick mentions that this past summer they were drawing the same large crowds at Warped Tour, before making the comparison to the NFL’s Pittsburgh Steelers noting that the band travels well. “I can say that’s just the loyalty of our fan base, we’re just really, really lucky,” Reddick states.